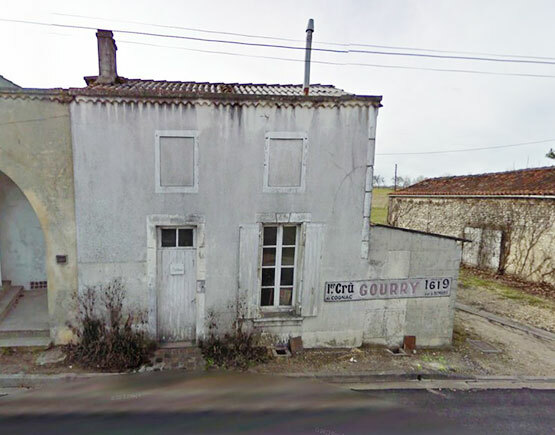 Claiming to be the oldest Cognac house in the region, which has been holding the same family name for centuries, the estate of Gourry de Chadeville sits in the prime Fine Champagne countryside. History of the estate, since 1619, the Gourry family of Chadeville, owner of the Domaine de Chadeville, cultivates its vineyard in Segonzac. To our knowledge no house of Cognac can offer such seniority, associating the constancy of a name attached to the same land and proven know-how in the distillation of cognac. 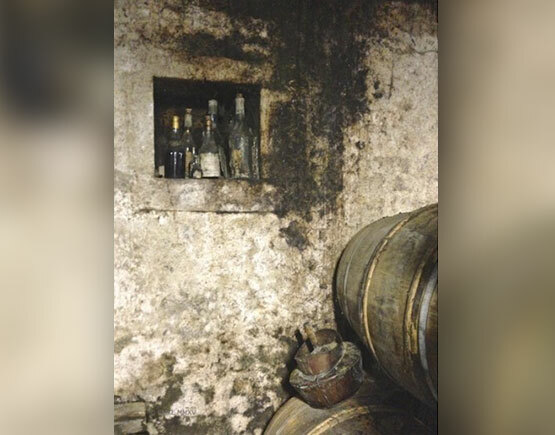 A Cognac-house that has resists the test of time, in the heart of the 1st Cru of Cognac, producing a "Grande Fine Champagne" appreciated by connoisseurs all over the world. As people age slowly over the years, their cognacs absorb the tannin from the wood and take their beautiful gold color. They are as many notes with which the master of Chai composes his cognac. The Master of Chai decides the fate of each lot. 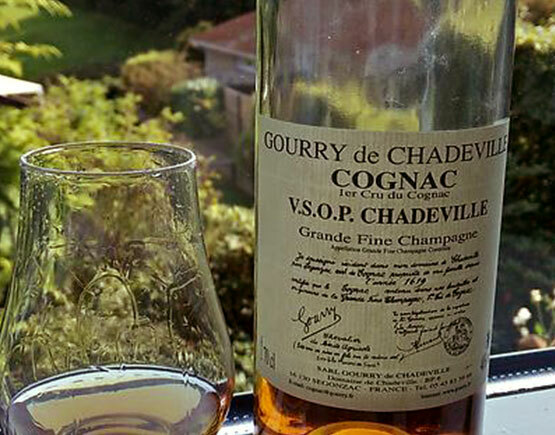 The Cognac Gourry de Chadeville is a composition in which harmonizes the Eau de Vie of different ages, each bringing its note. Time also plays a role: the seas of lifelong cradled in oak casks reveal aromas of vanilla and caramel while the oldest excellent of all their complexity. Over the centuries, the Gourry family has formed a veritable treasure: an essential stock of old Cognac and four centuries of know-how in the work of the Eau de Vie.